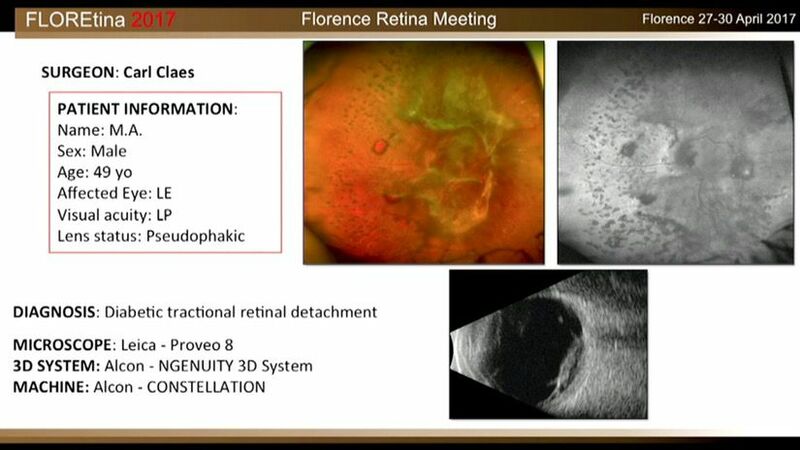 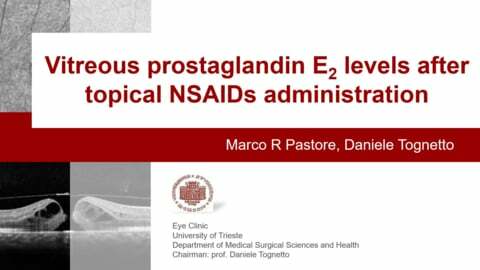 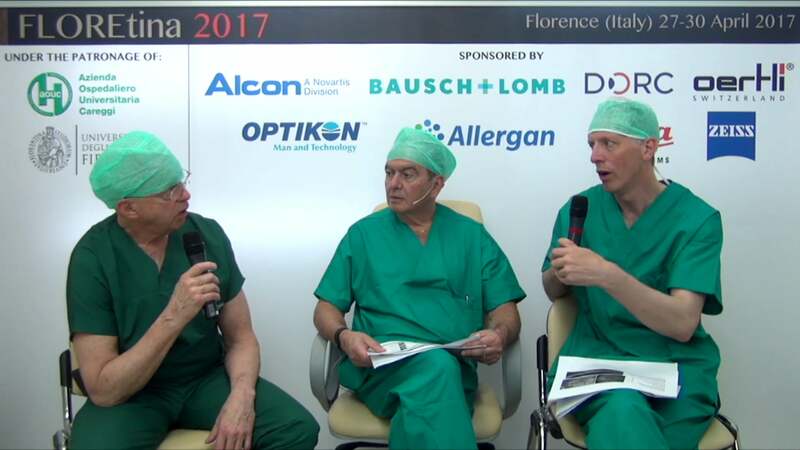 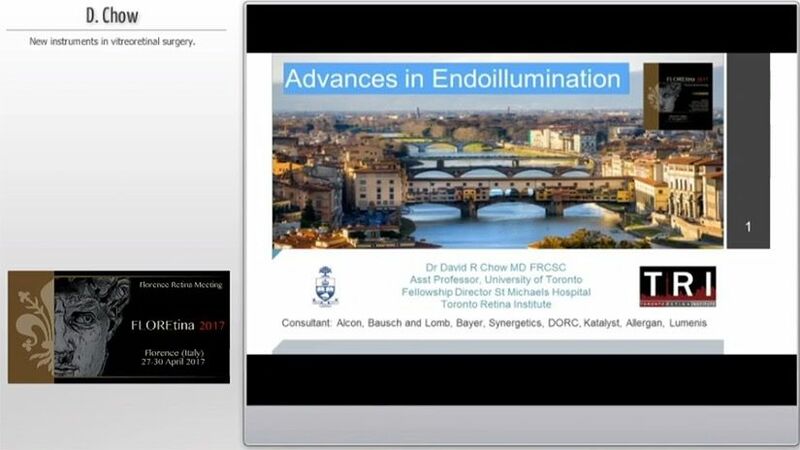 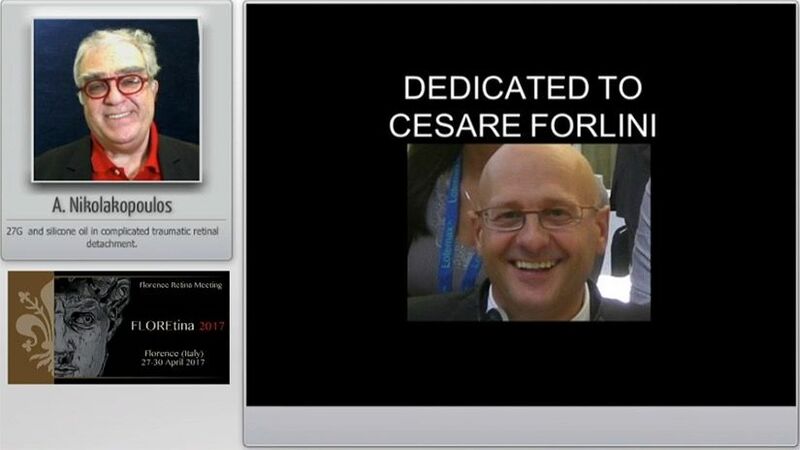 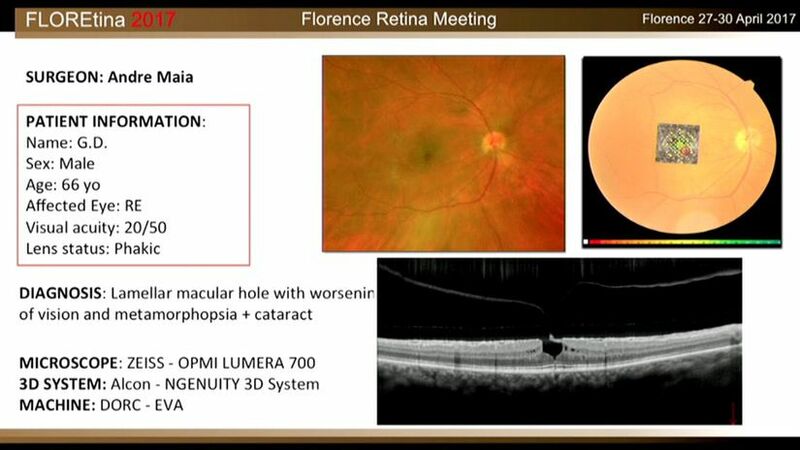 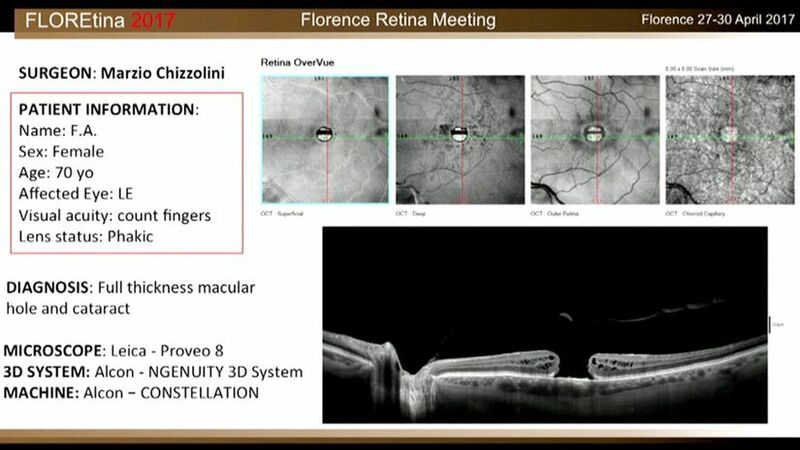 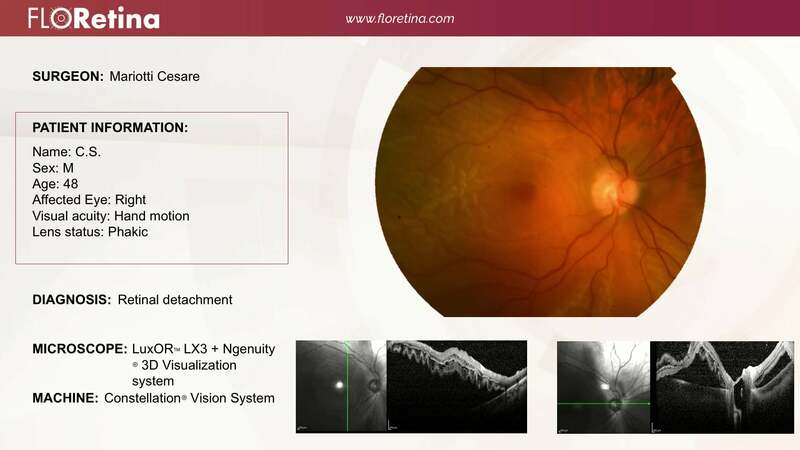 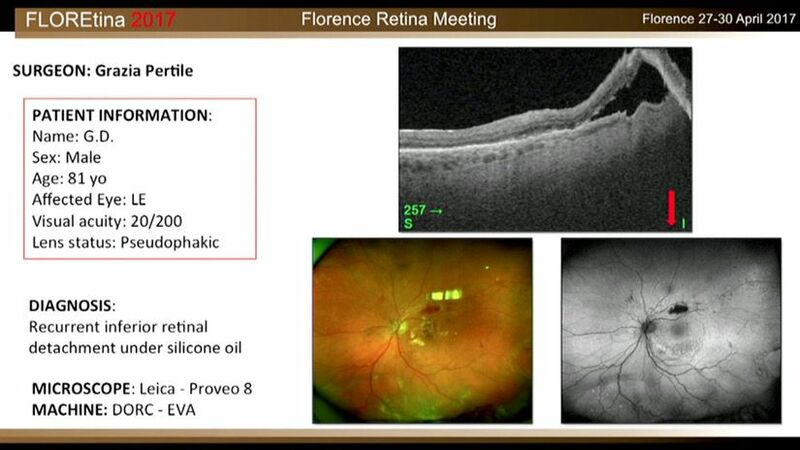 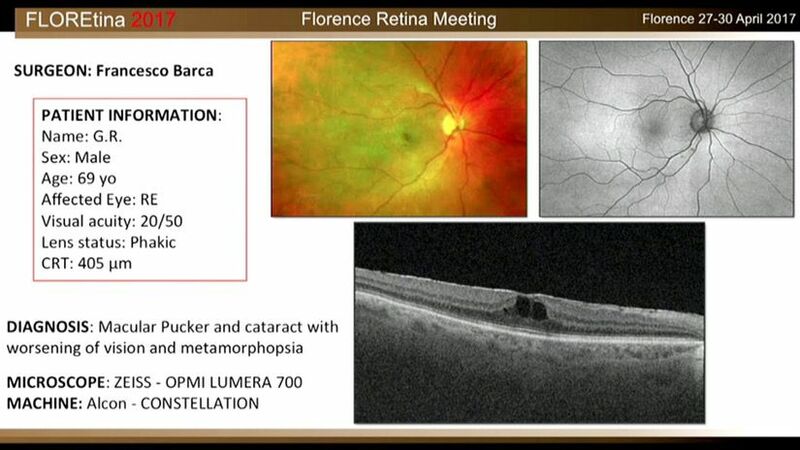 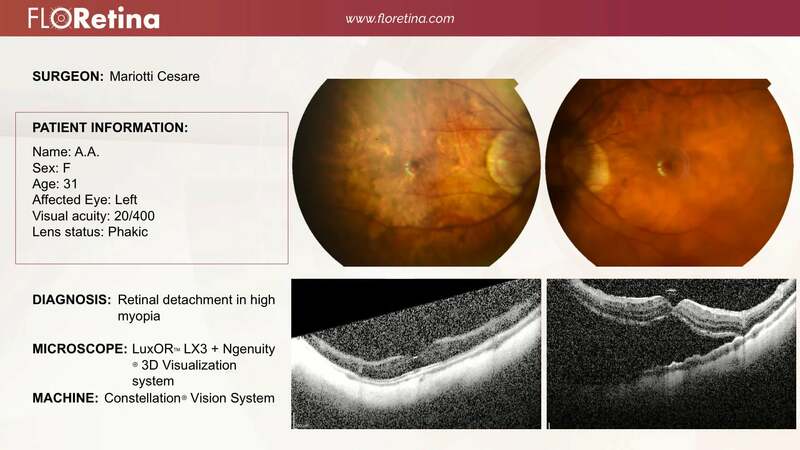 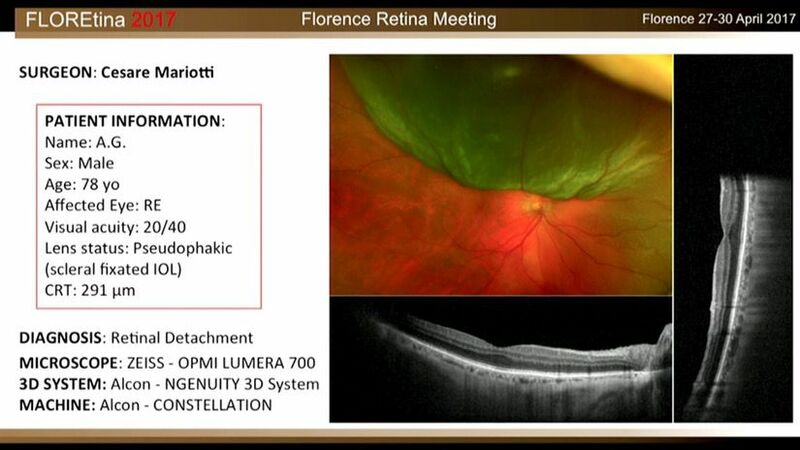 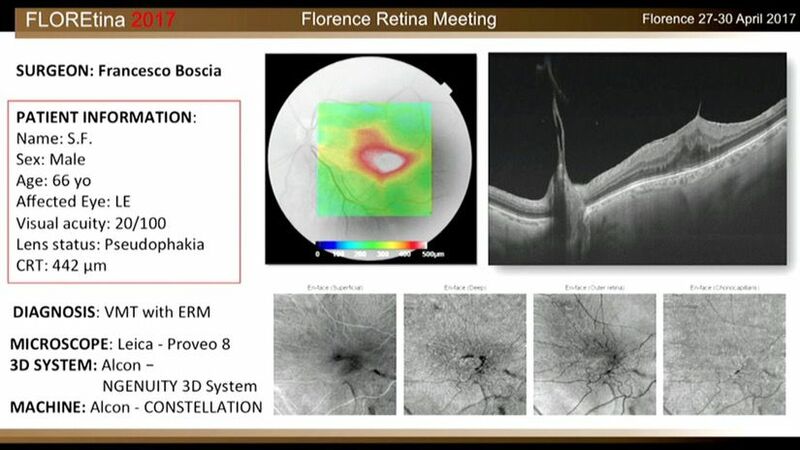 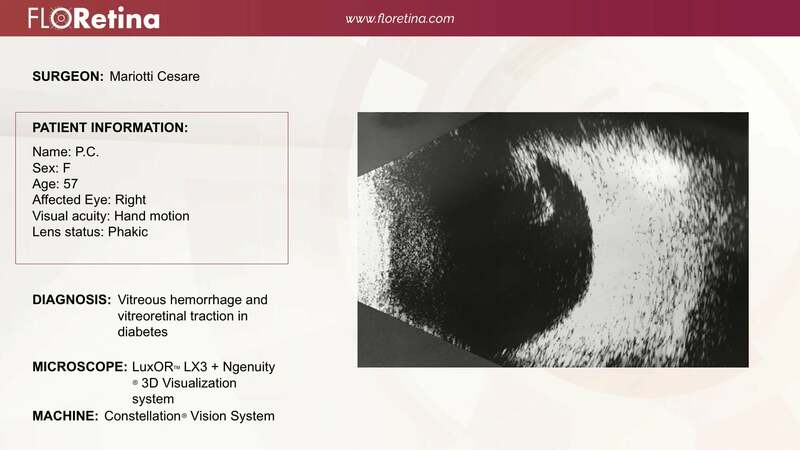 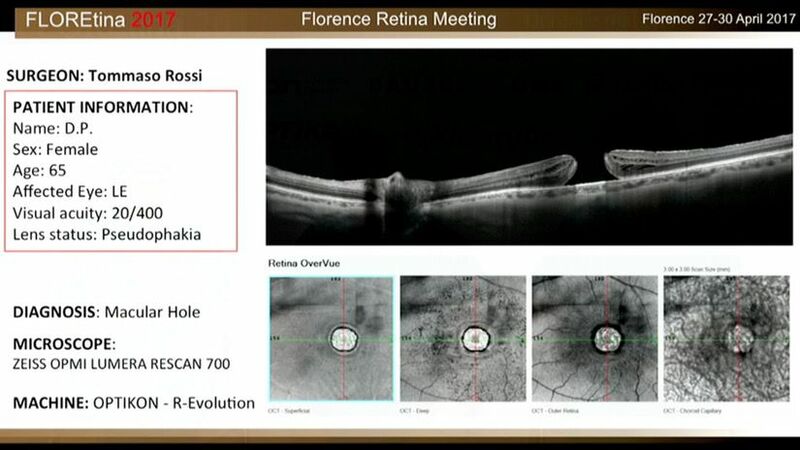 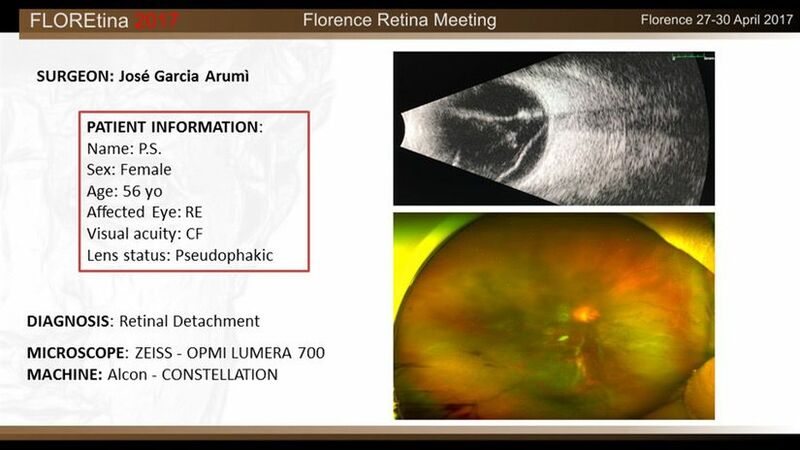 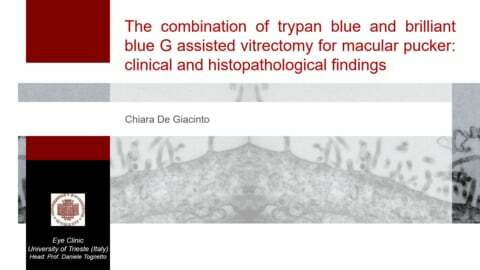 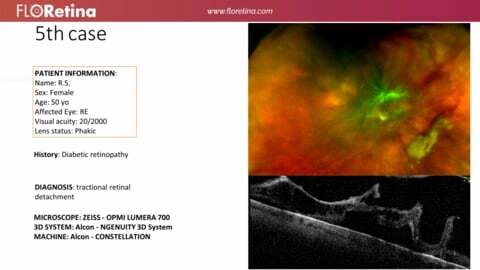 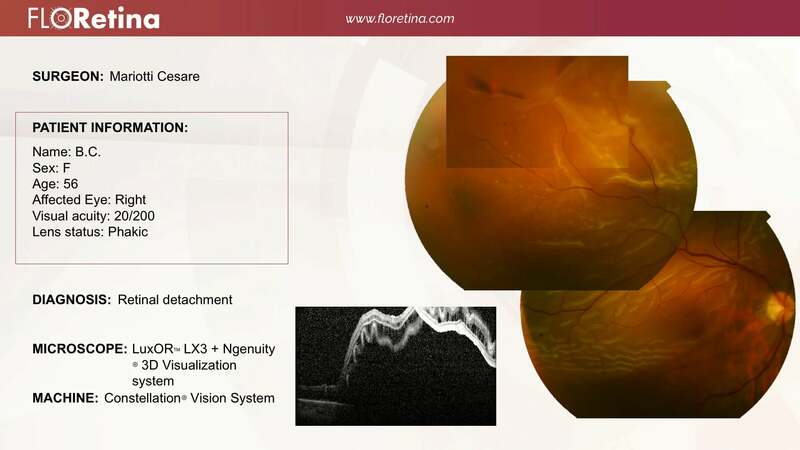 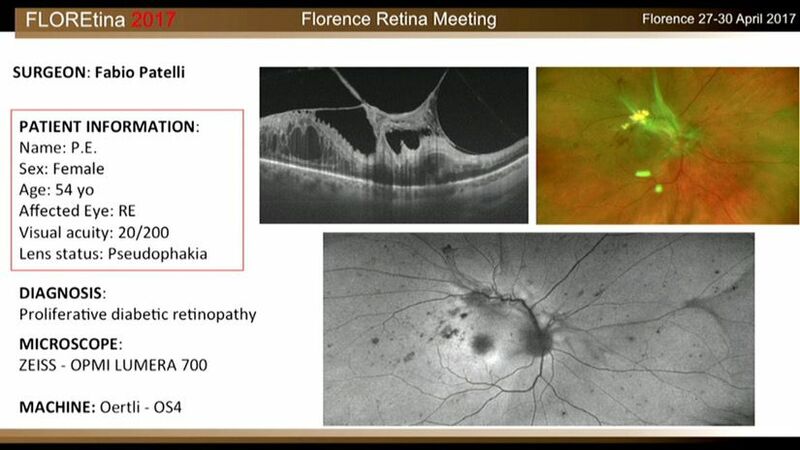 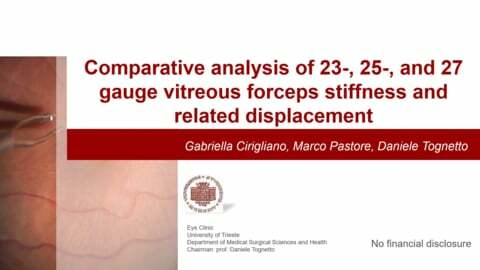 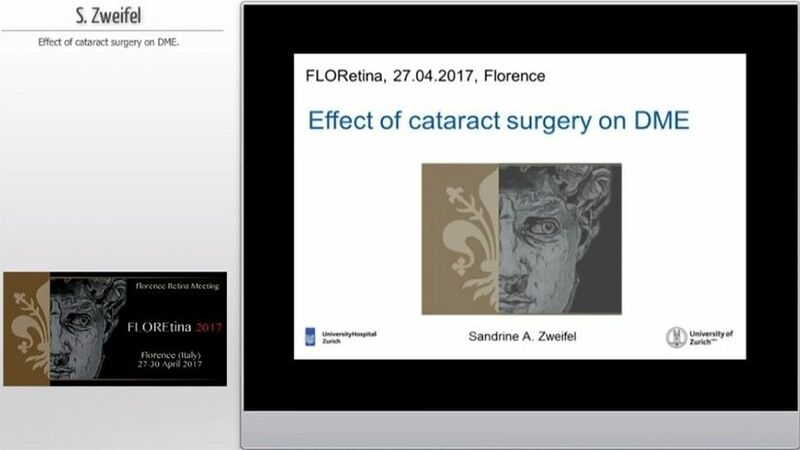 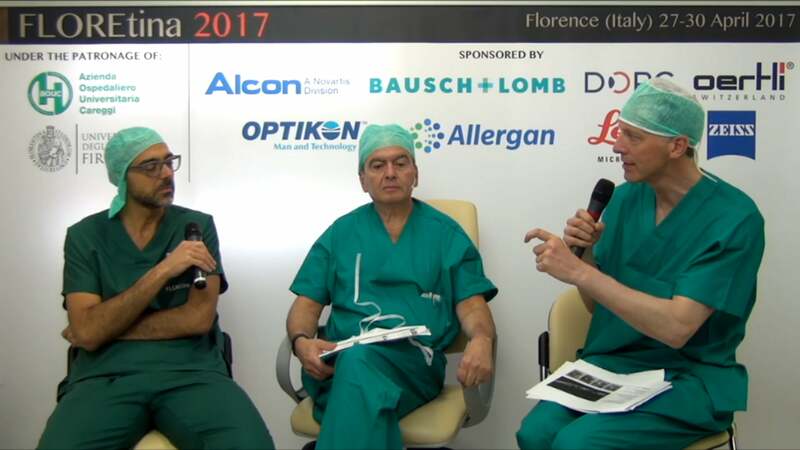 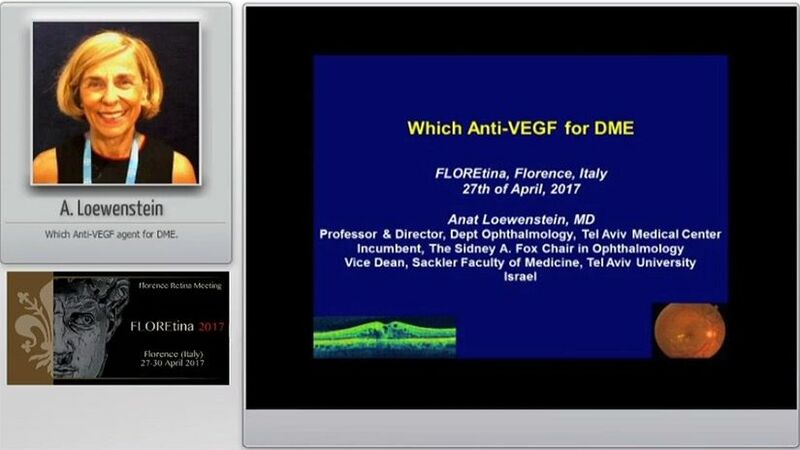 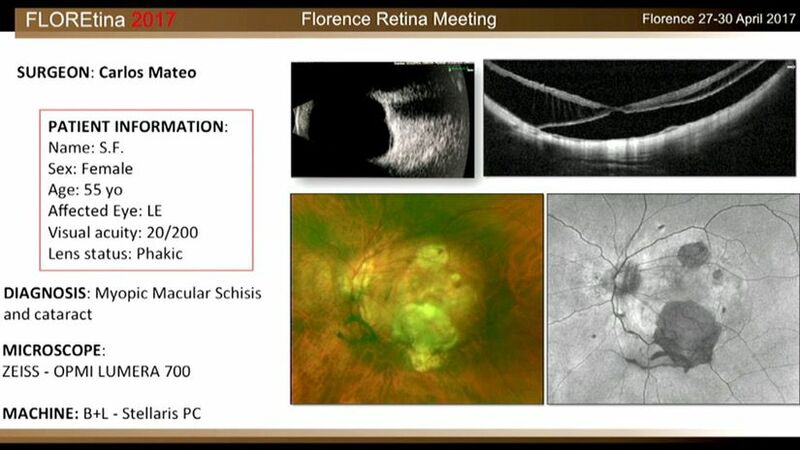 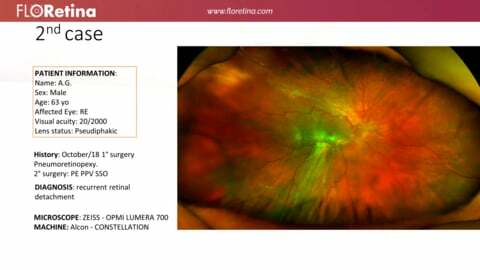 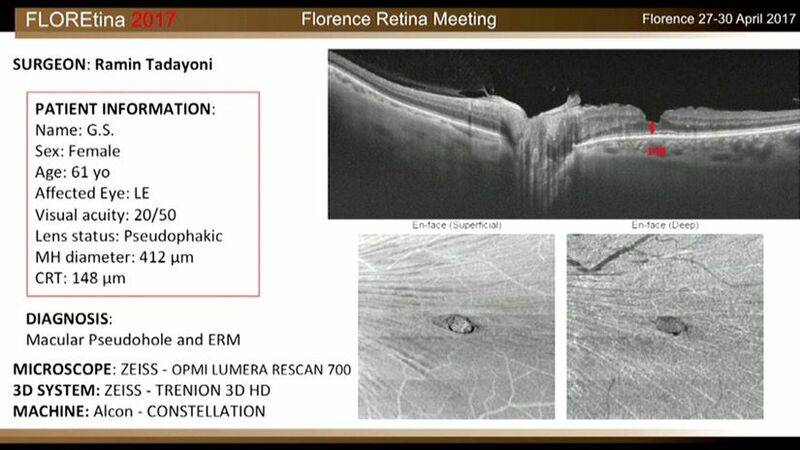 The third edition of FLOREtina, from 6 to 9 June, 2019, in the beautiful city of Florence. 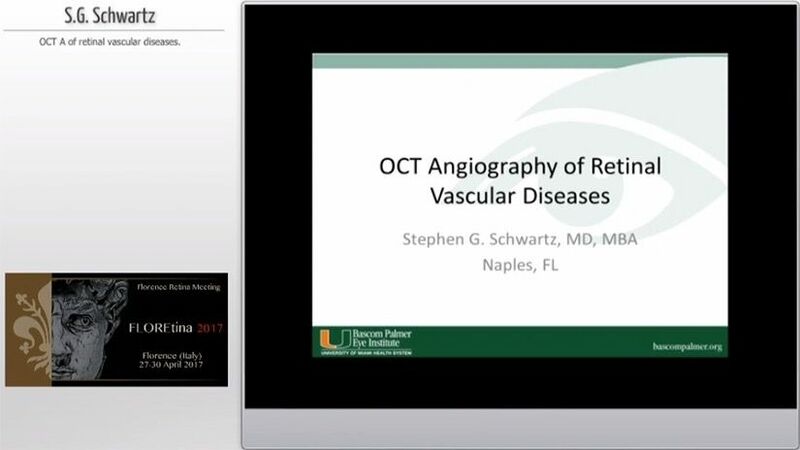 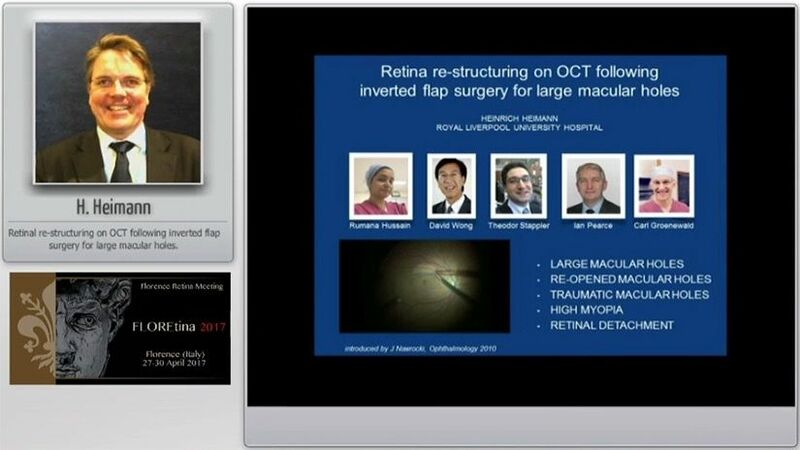 A Biannual Meeting offering the chance to share state-of-the-art on surgical techniques, live surgery and interventional medical treatments presented through pros&cons, debates and video sessions. 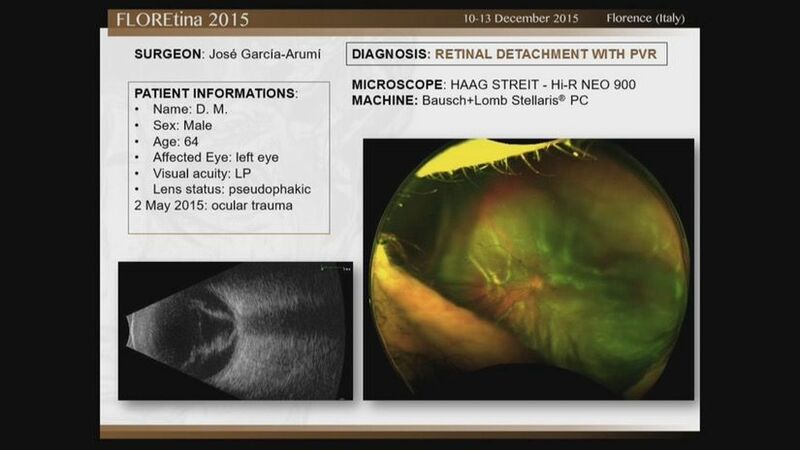 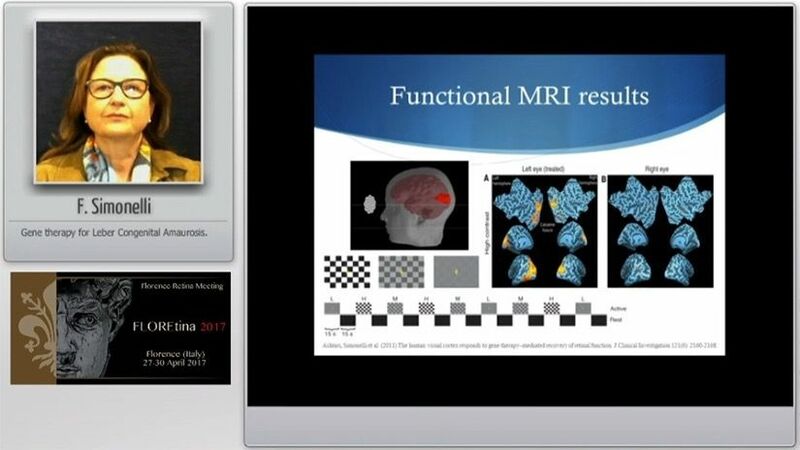 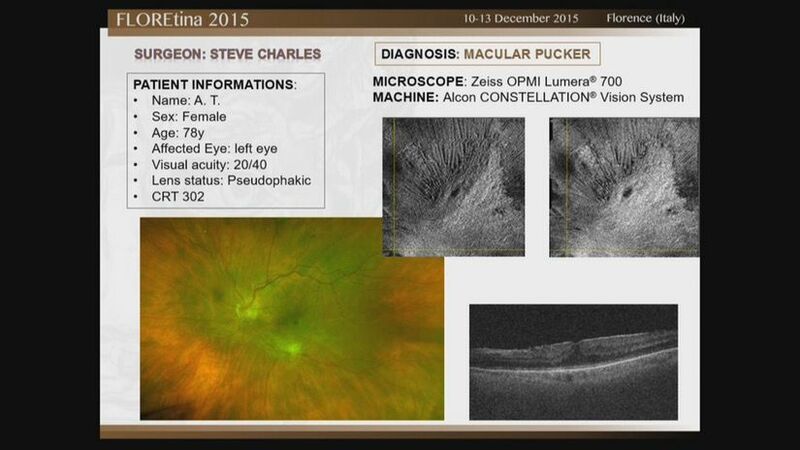 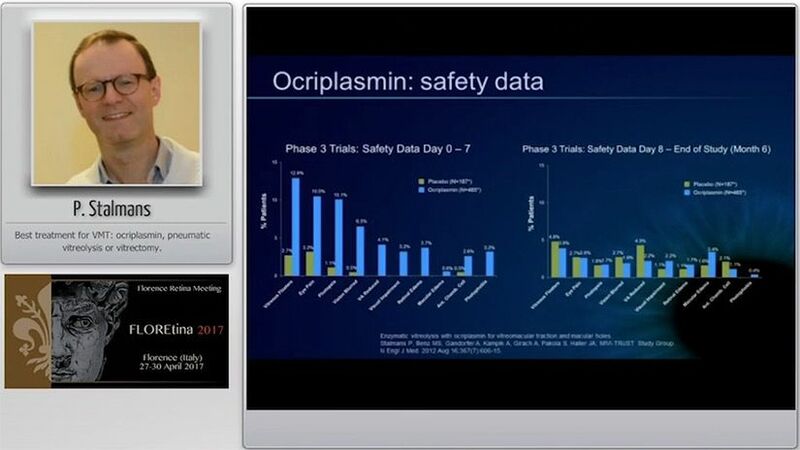 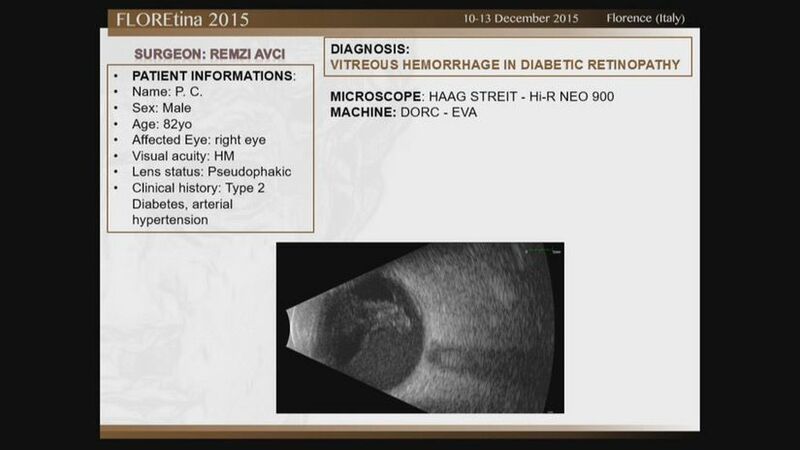 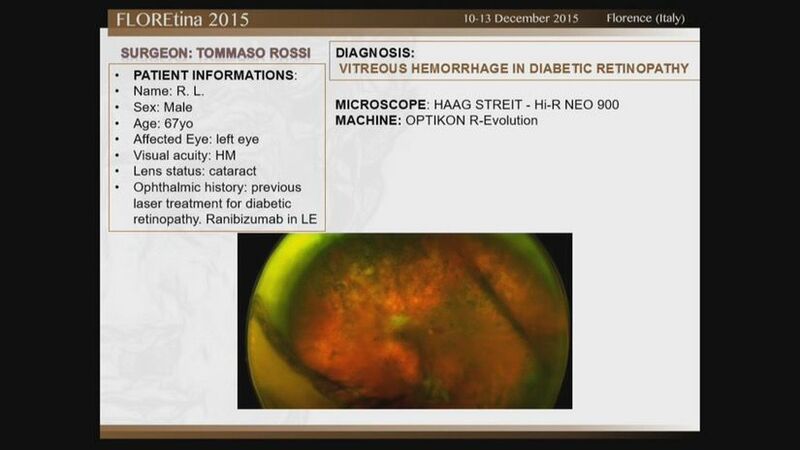 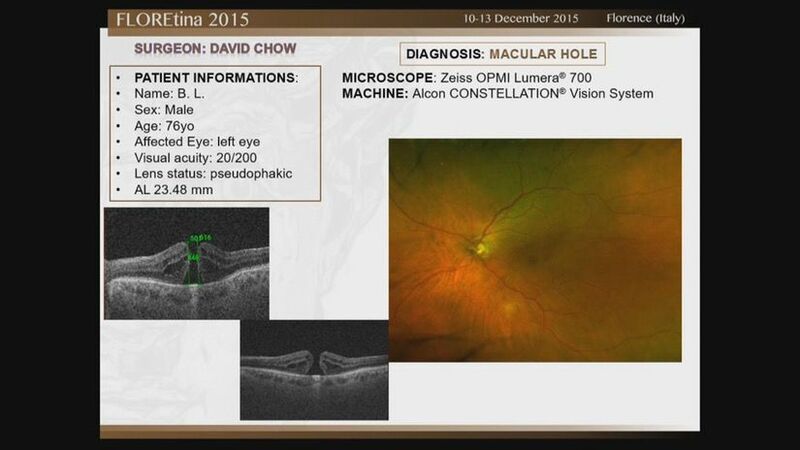 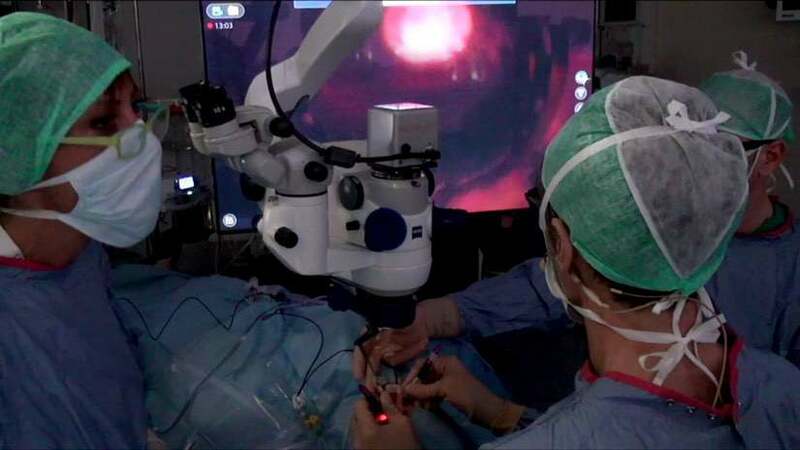 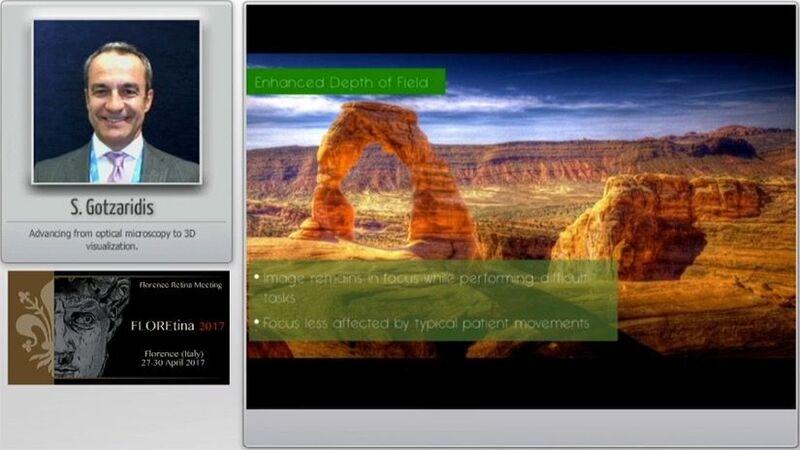 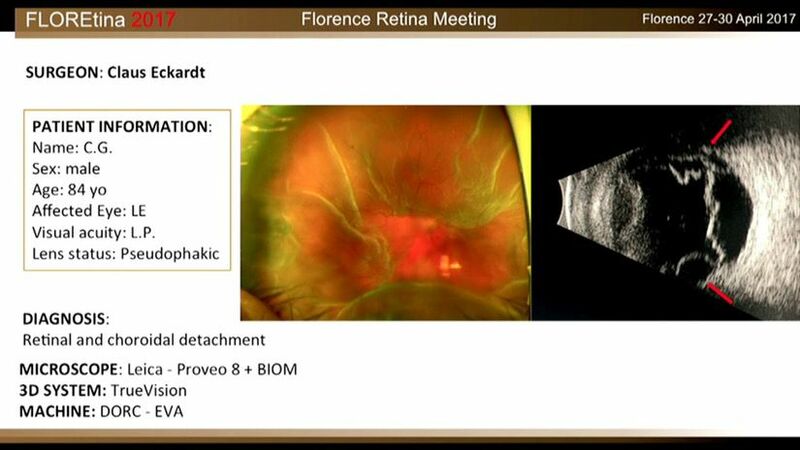 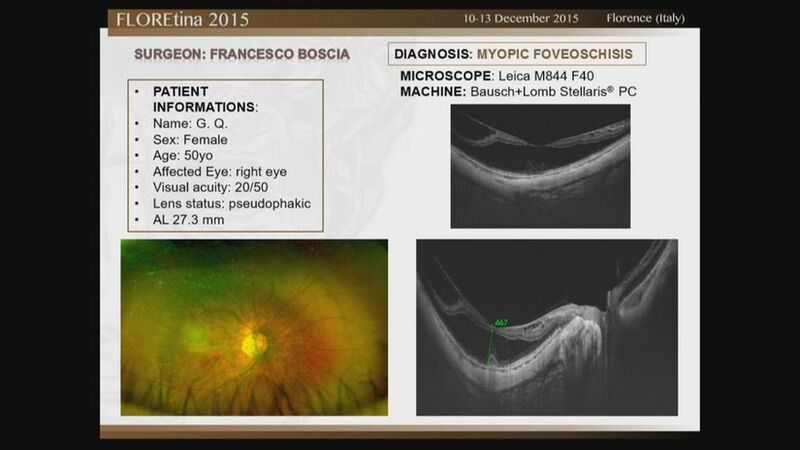 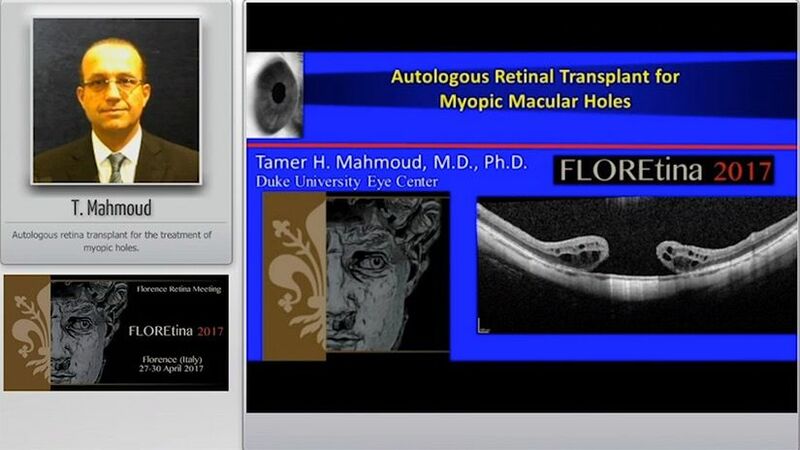 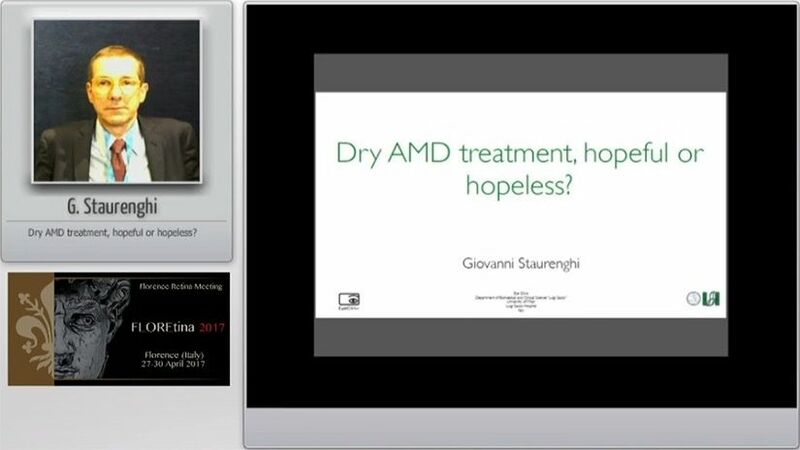 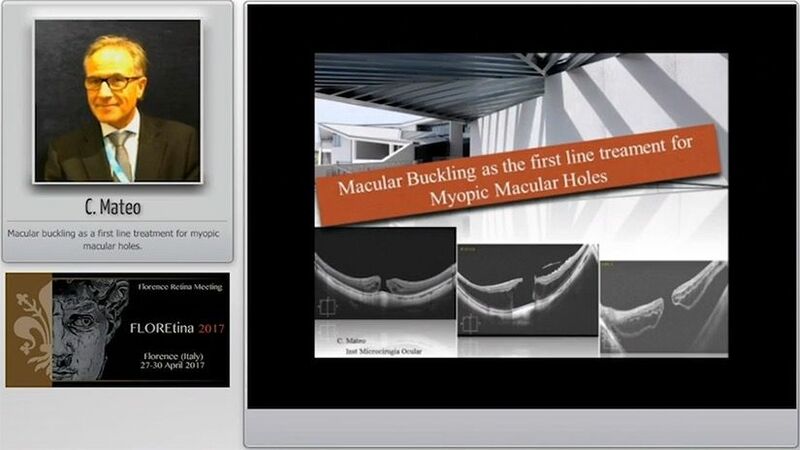 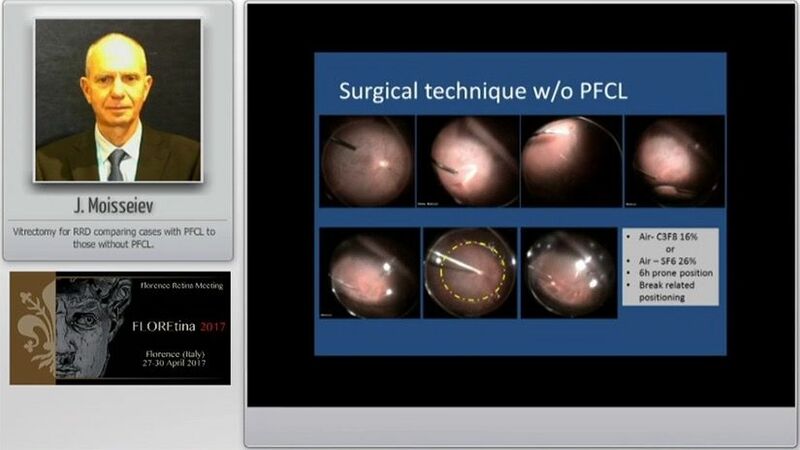 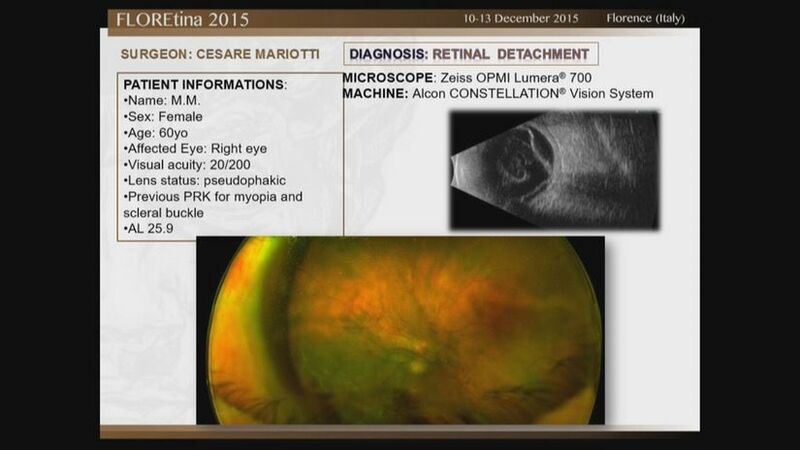 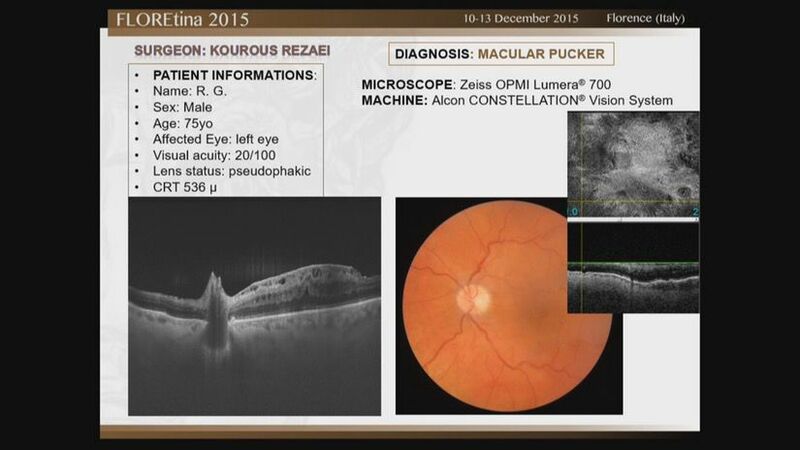 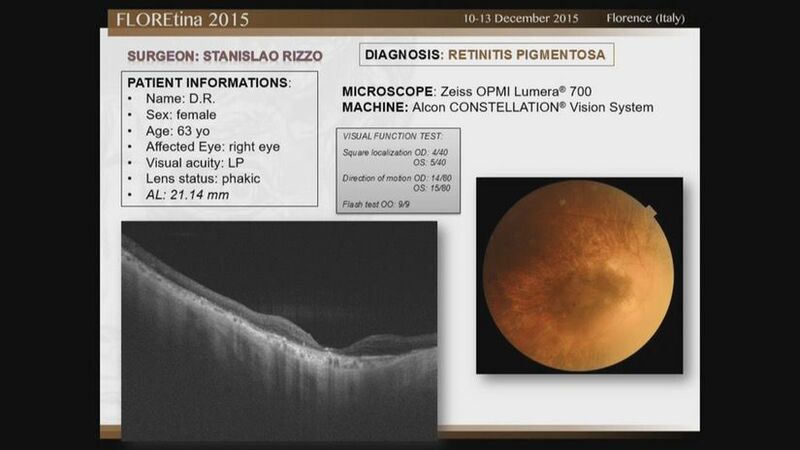 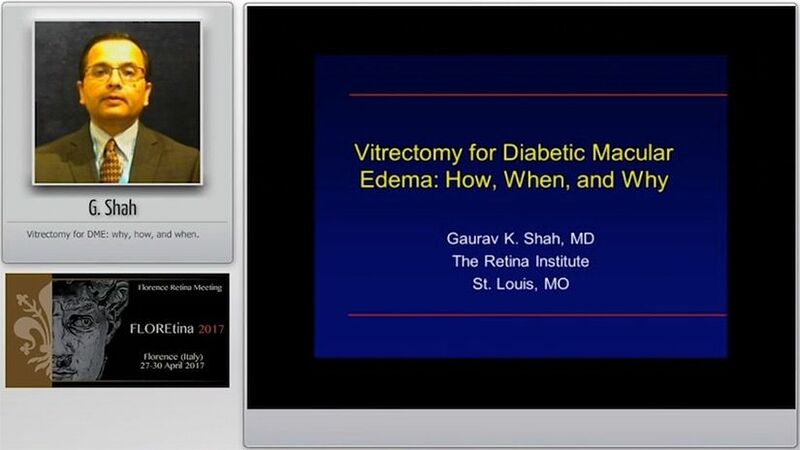 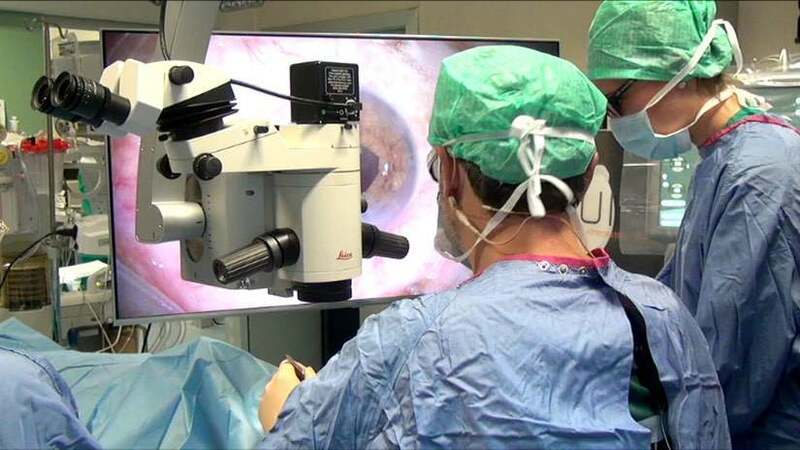 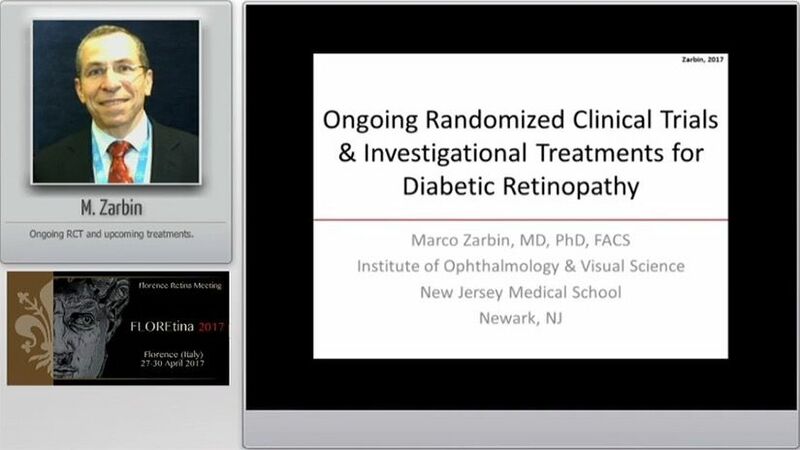 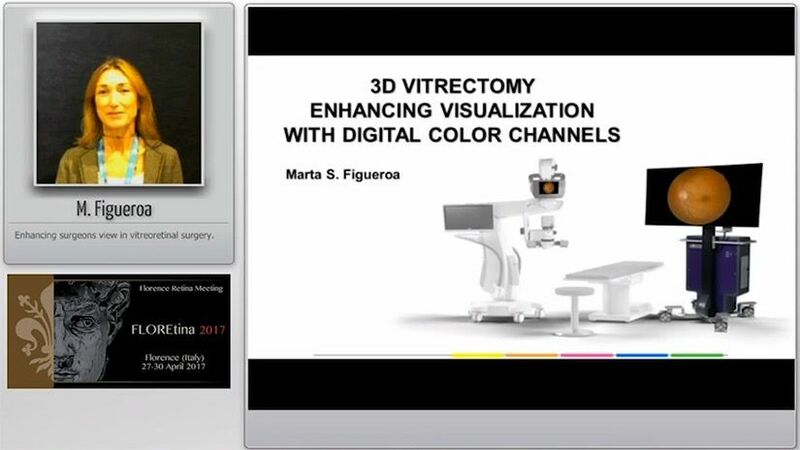 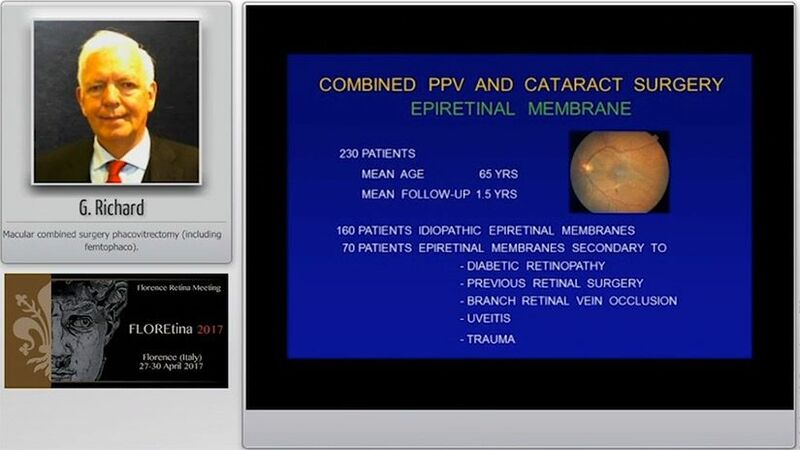 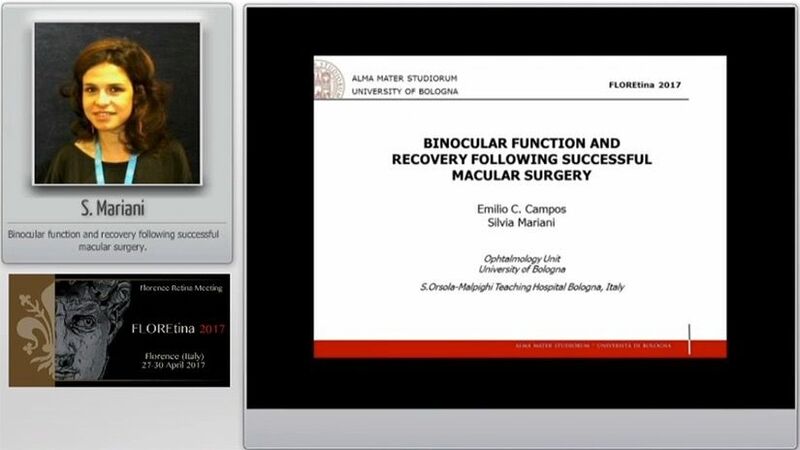 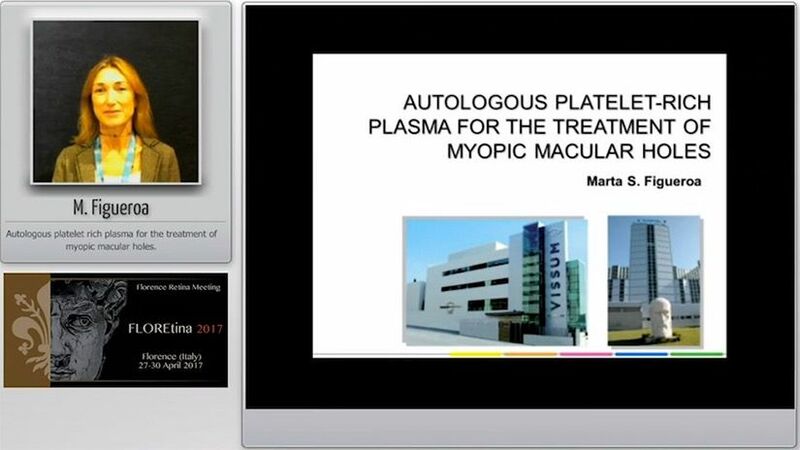 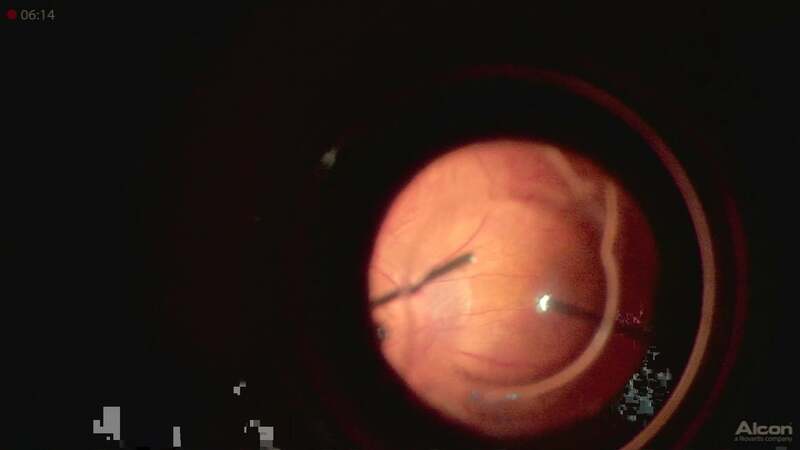 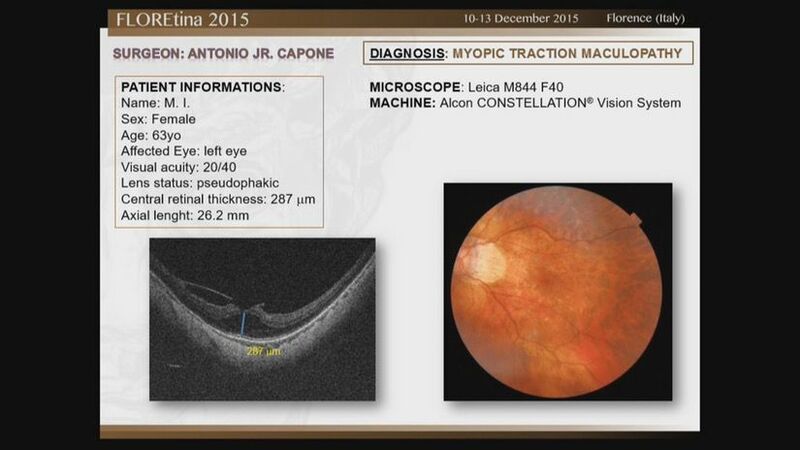 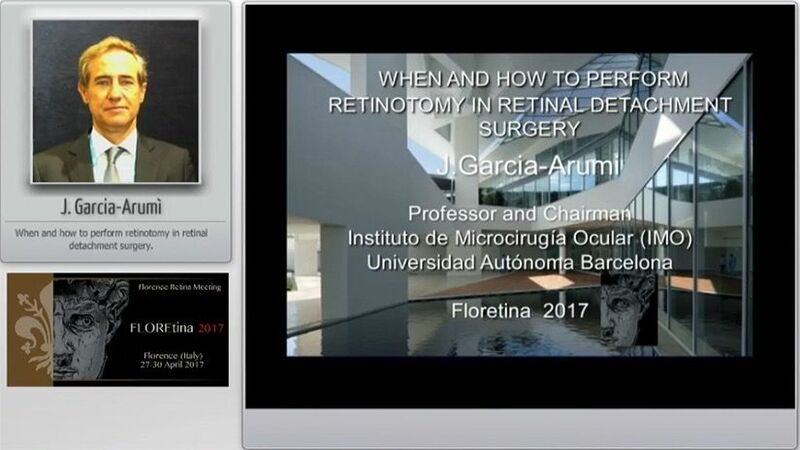 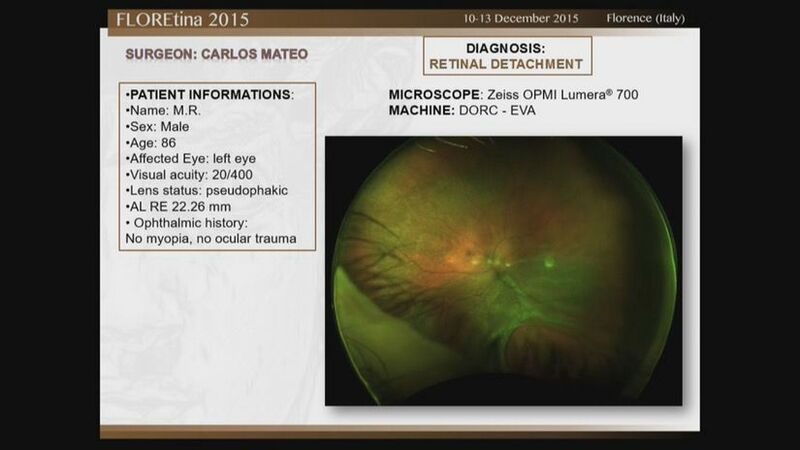 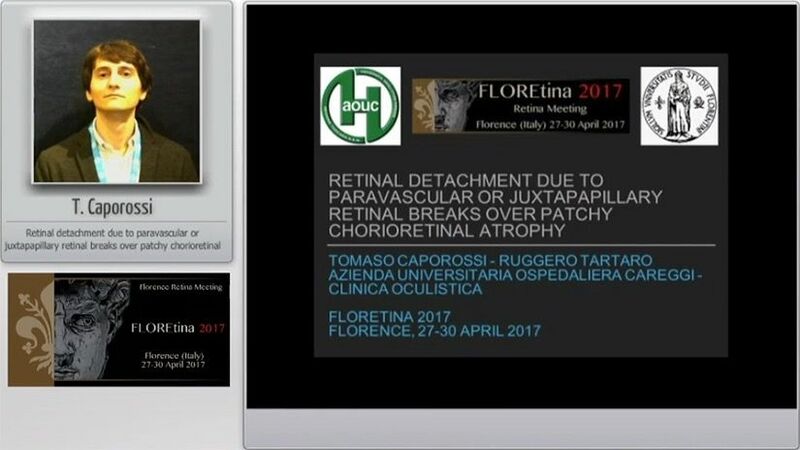 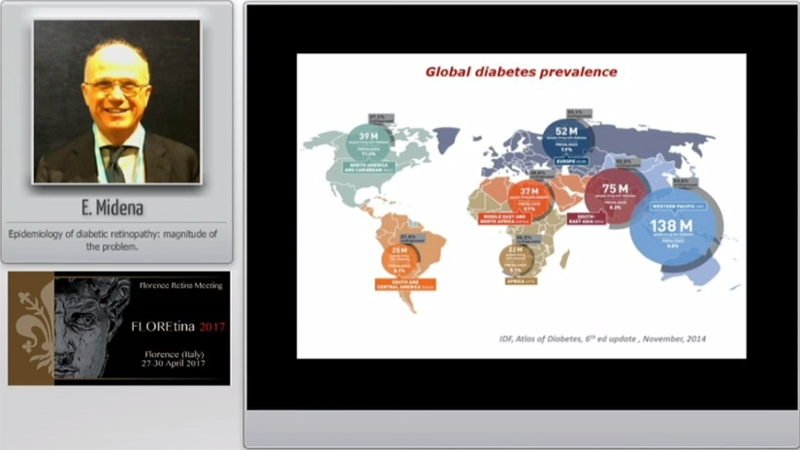 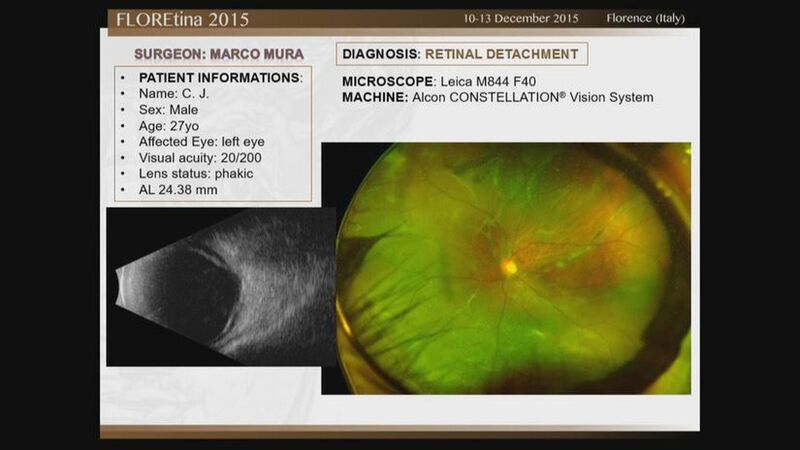 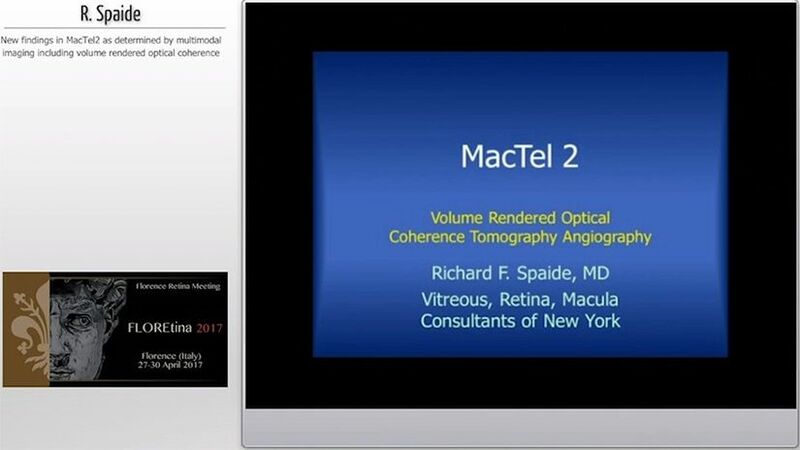 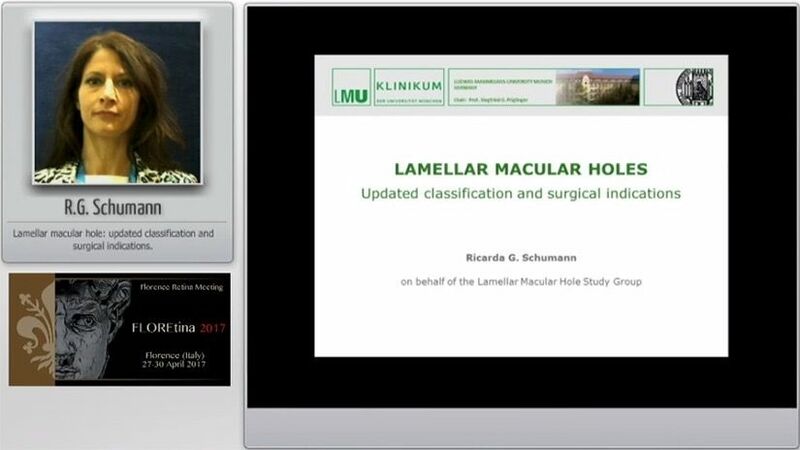 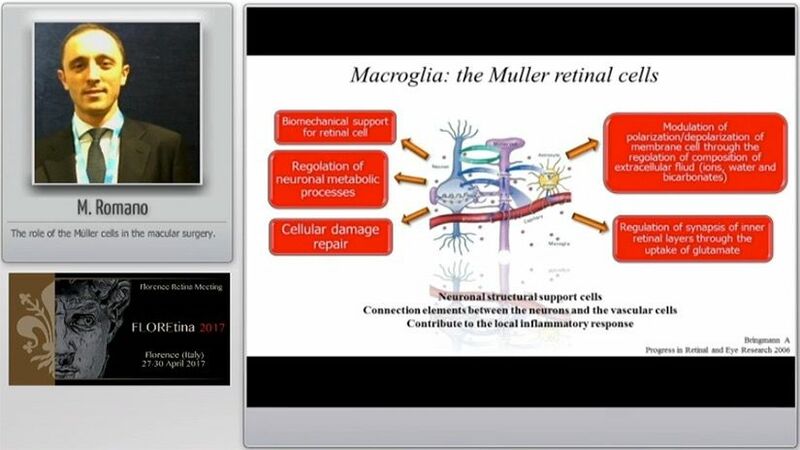 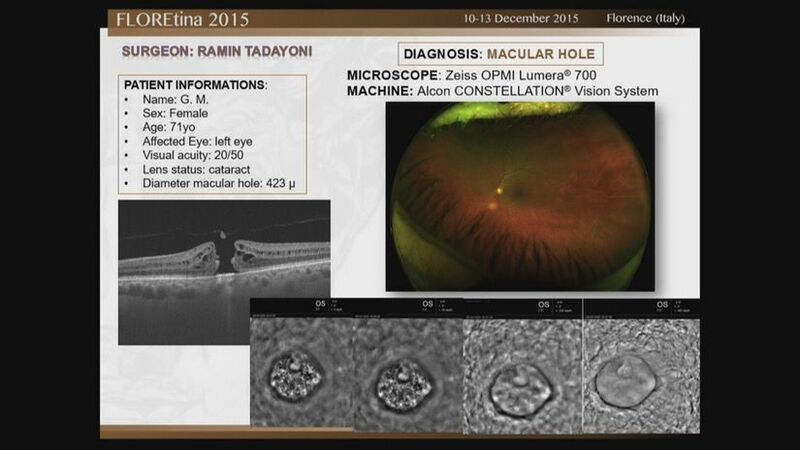 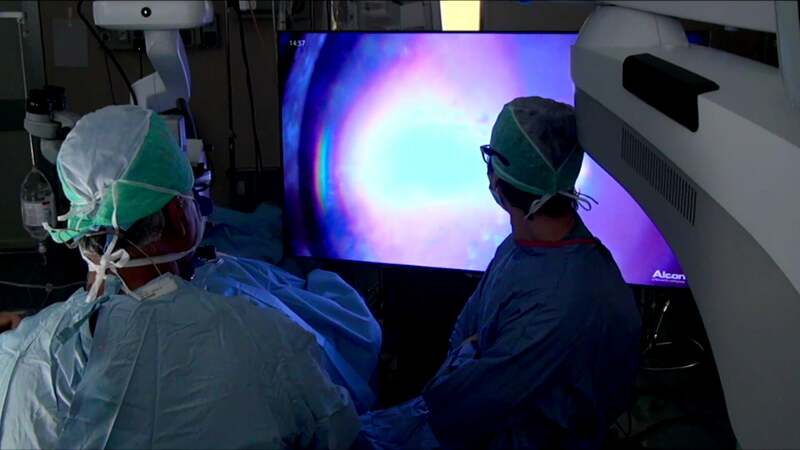 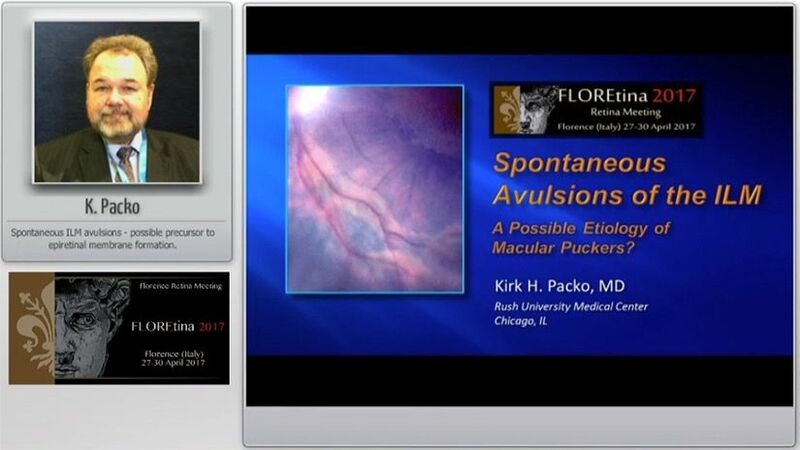 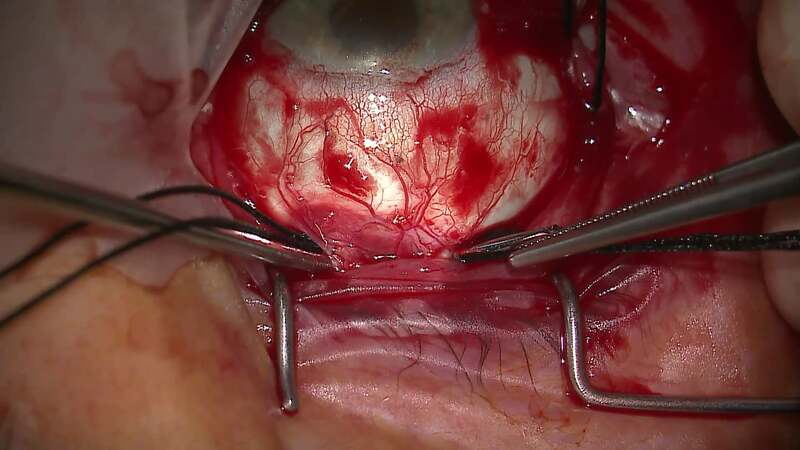 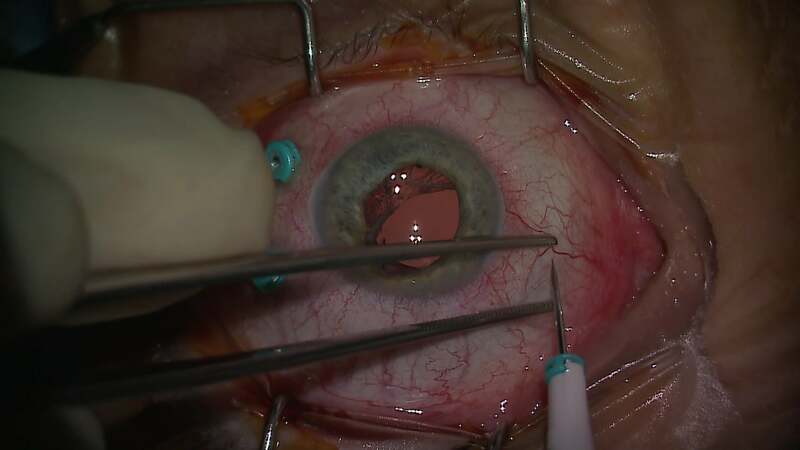 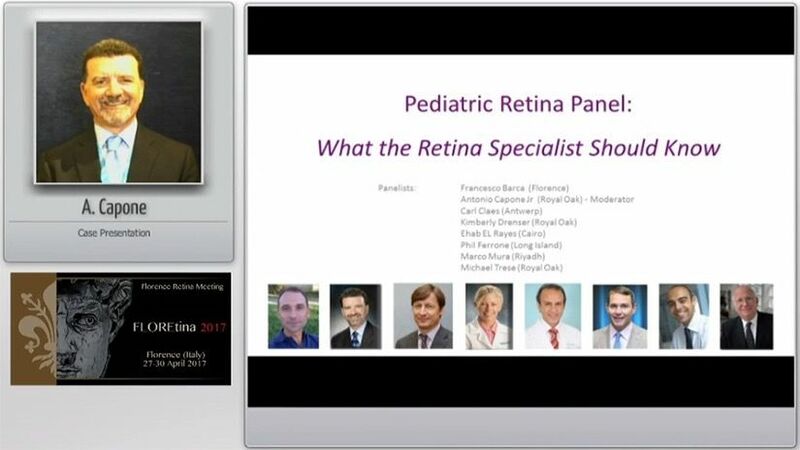 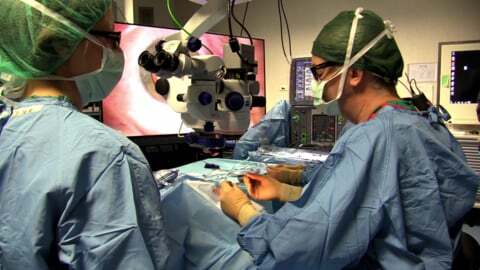 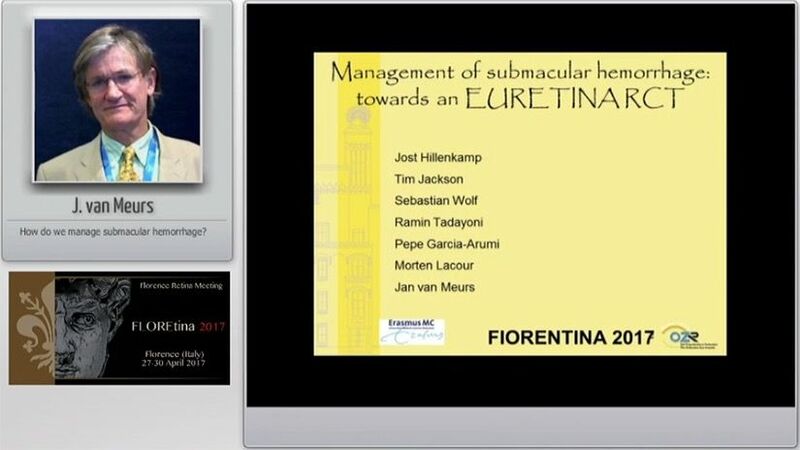 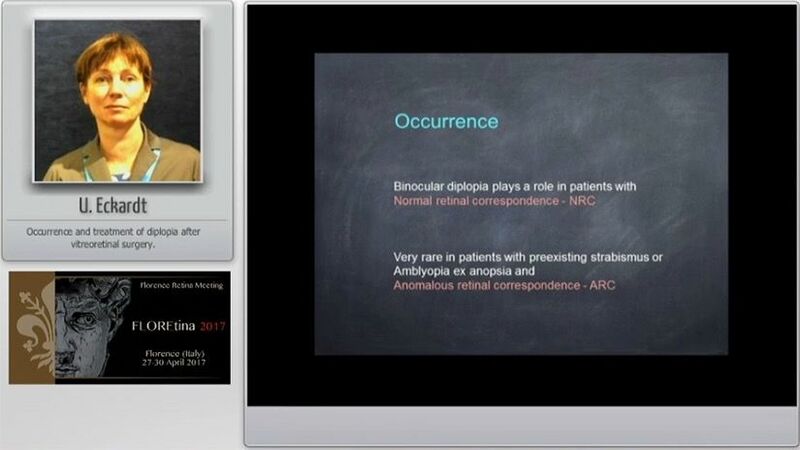 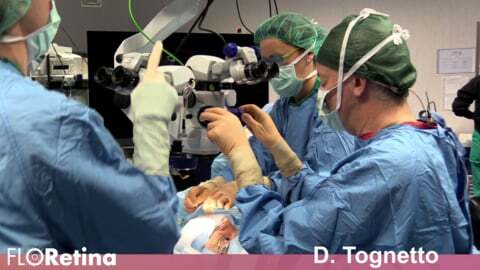 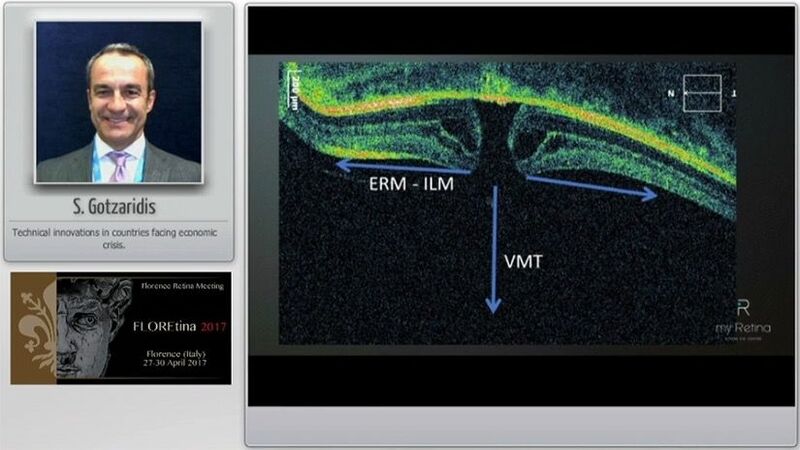 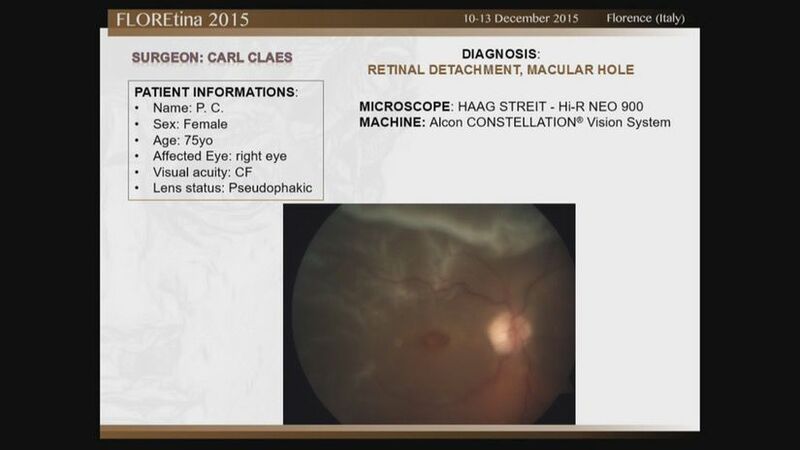 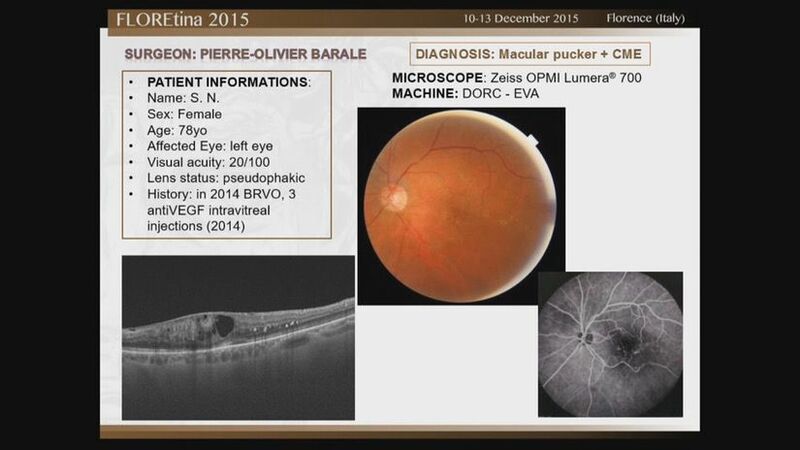 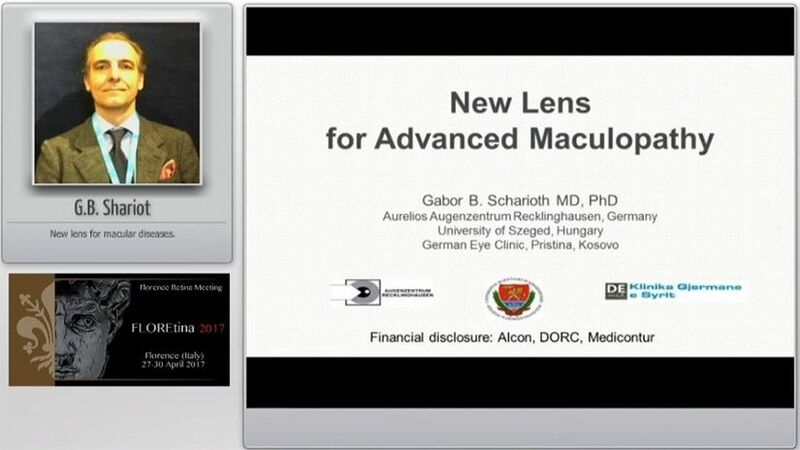 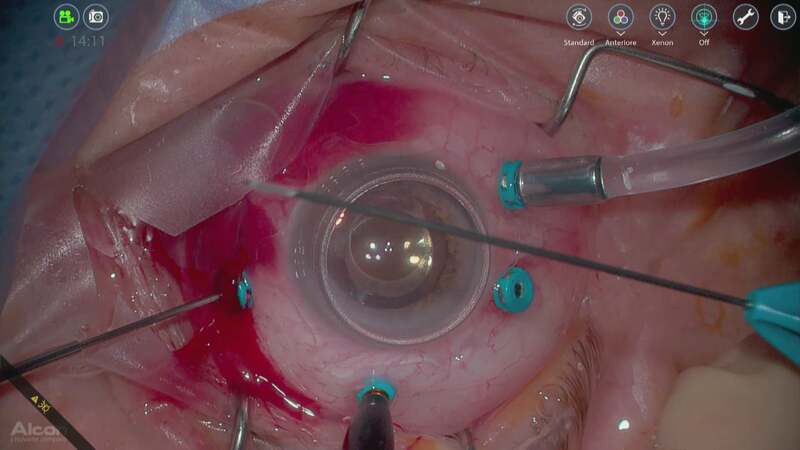 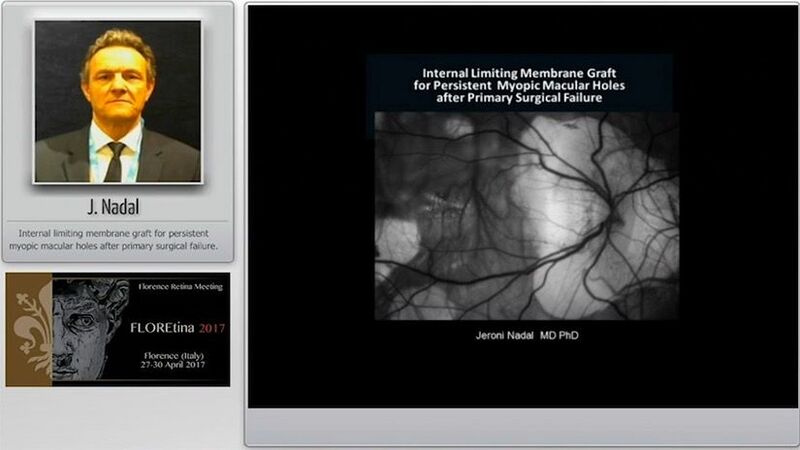 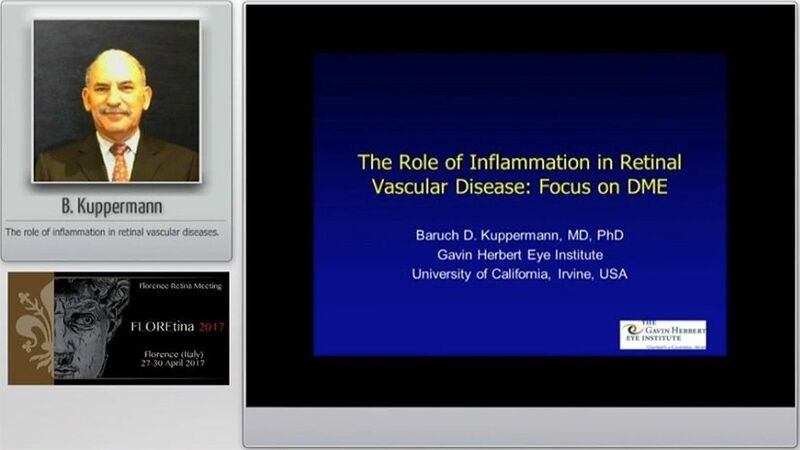 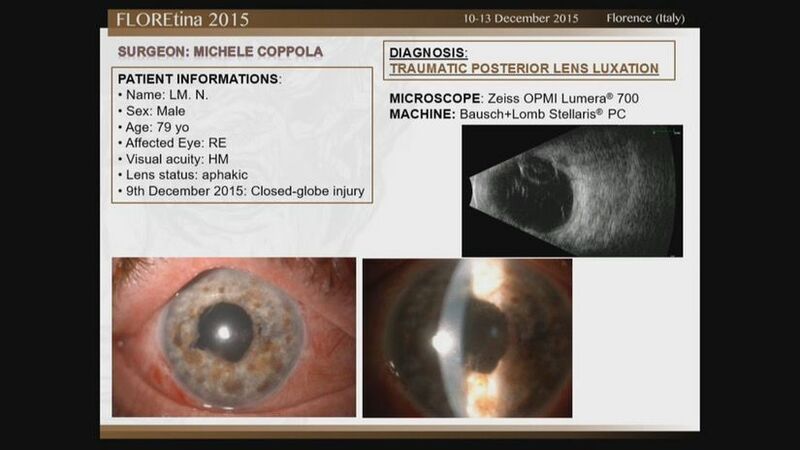 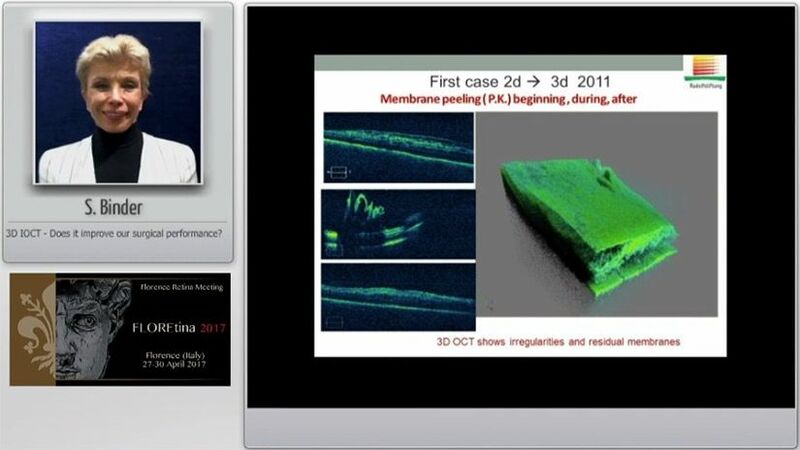 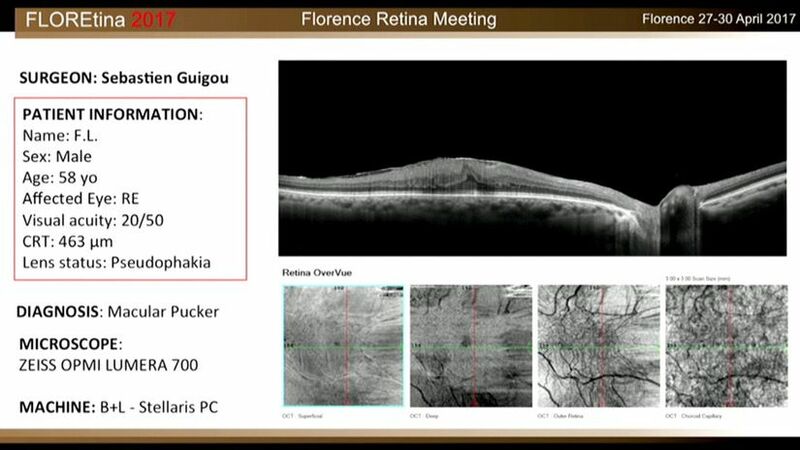 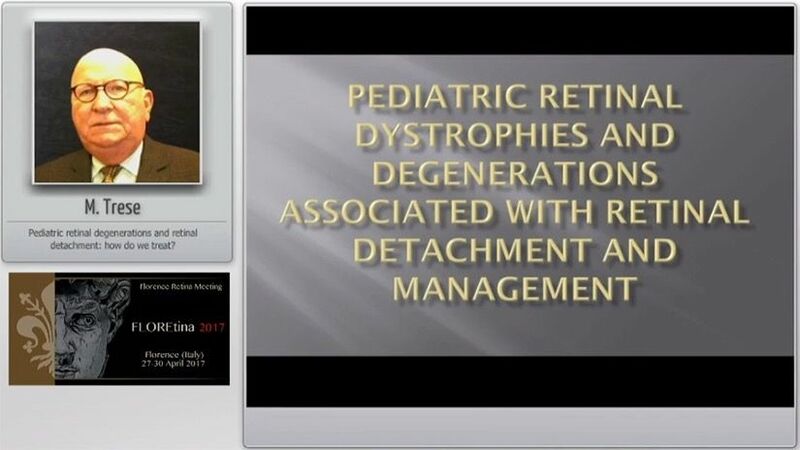 Floretina 2019 will cover the main topics in both surgical and medical retina. 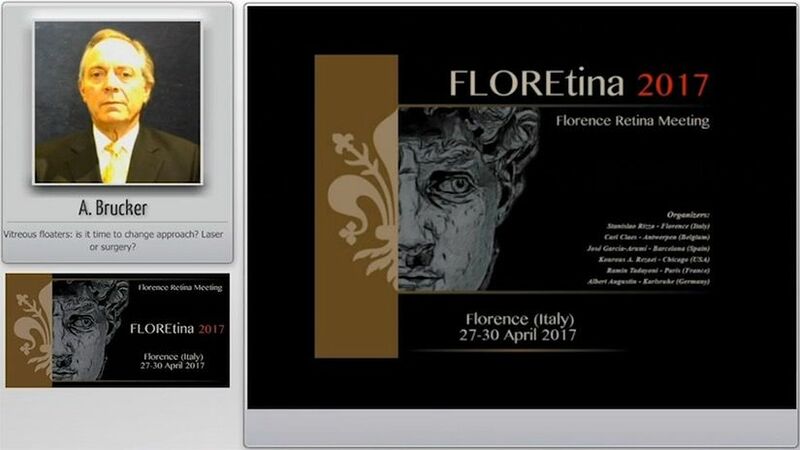 Registration will close on May 31, after this date only onsite registration will be possible.